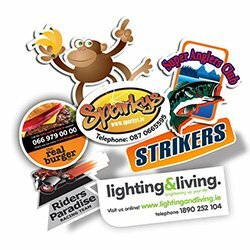 Die-cut stickers printing are extremely attractive, striking & hugely customizable, meaning you obtain more returns for your advertising dollar. Whereas there are lots of basic shapes that your die-cut stickers printing may have accessible, you may have the choice to make a custom shape utilising your logo or other design. In judgment to the standard rectangle form, die-cut stickers will stand out & be more useful and efficient for promotion. 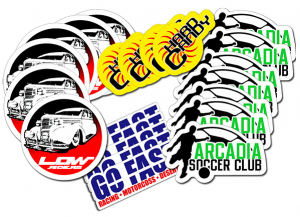 Striking and elegant stickers are more probable to be showed, which means extra people will watch your firm’s brand. 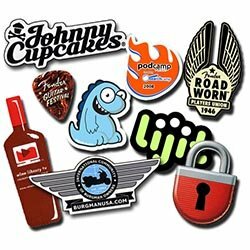 What one of the most vital and important aspects of creation your die cut stickers stand out is the shape or form. Lots of shapes have a quick link to a particular category of products. Outside the form of your die cut sticker, additional object to consider is the colours that you want to utilise. Colours can assist a sticker to stand out & can as well as aid portray a positive emotion or feeling to the purchaser. Green often suggests globally friendly, blue is calm & laid back, and reds are passionate and fervent. 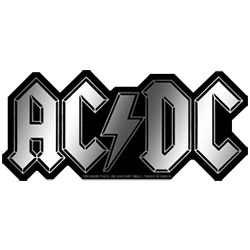 Use the form or shape as your logo design. Since the shape or form of your die cut sticker should always narrate to your business if you do not have a precise shape that fits your firm, usage the shape of your logo. Custom stickers with the basics. Die cuts come in 3 basic sorts – geometric, natural & abstract. Geometric is the well-liked shapes like circles & triangles. Natural shapes can be a leaf or a flower. Abstract shapes are utterly predictable for what they represent. Colours should highlight, not distract. 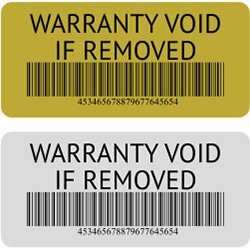 The four-color printing procedure can lead to astonishing stickers; however, you don’t desire to add so much colour to your sticker that it diminishes from the unique message.